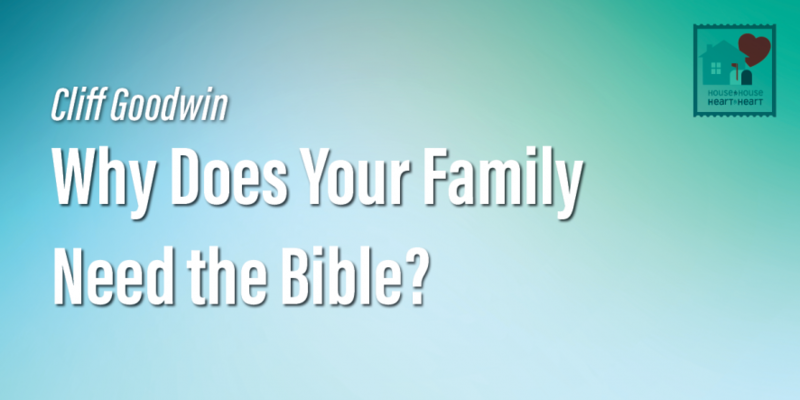 Why Does Your Family Need the Bible? Our families need the Bible so we can defend ourselves from the devil’s attacks. We need it so we can teach our children about God and His will for our lives. And we need it because the family is the source of future church leadership.